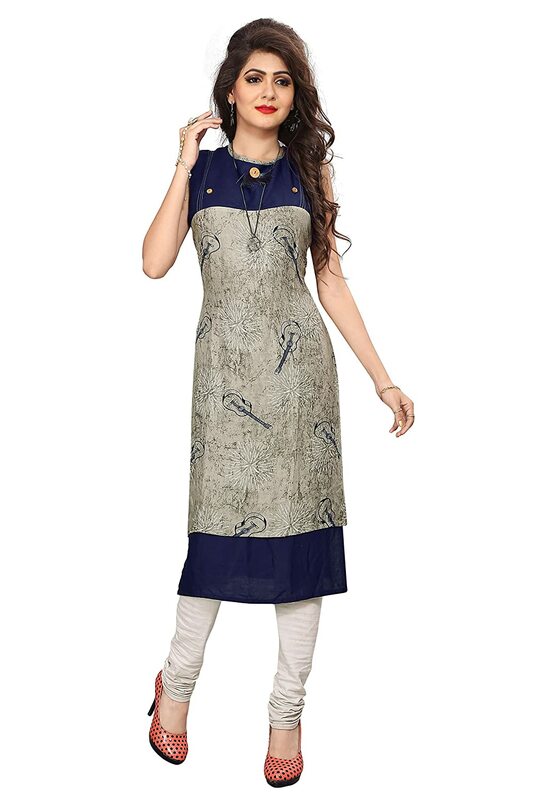 Attract compliments by this attractive semistitched dress material made with fine quality material and beautiful work which can be worn for functions, festivals, parties and even office also. this dress material is comes with semistitched material so it can be stitched according to your taste and preference. product colour may slightly vary due to photographic lighting sources or your monitor settings.